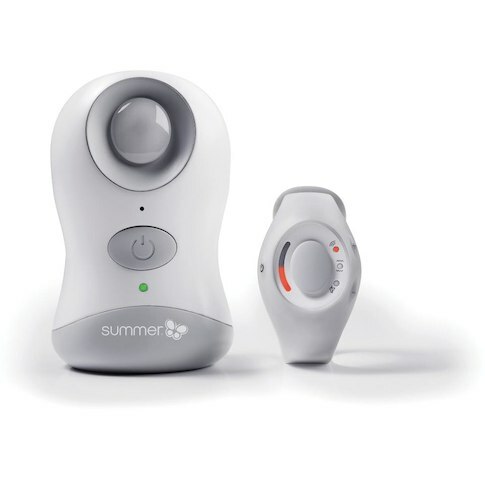 Baby monitors are designed for a variety of uses, from nighttime monitoring as well during bath time and the like. With our line of multi-purpose baby monitors, you can rest easy knowing that your baby is safe and sound. While audio baby monitors are quite standard these days, video monitoring is quickly becoming more popular. Utilizing a remote camera function, you can literally keep an eye on baby at all times. We offer a variety of products with features including scan and zoom cameras, and LCD screens, as well as the option of additional cameras, allowing you a more thorough view. Many monitors allow for PC connectivity, meaning you can check up on baby no matter where you may be. This can be great for working parents who may want to check in on their little ones throughout the day. Using common video applications, parents can view, and even communicate, with their babies utilizing only a basic internet connection. This way you can remain in touch with your child at all times. Digital audio monitors allow you to hear a pin drop in your baby's room, offering the peace of mind that you will be aware of any trouble that may occur. 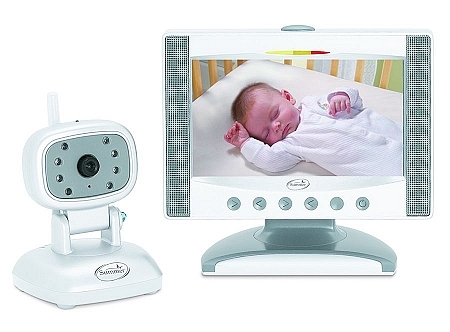 These monitors are great for nighttime, allowing you the ability to ensure your baby is sleeping peacefully. For more information on these and other great items, please feel free to contact us at 888-722-2944.